Allergy Partners provides tips about mold in your home or work place and what would be considered reasonable or excessive amounts that could be dangerous to your health. 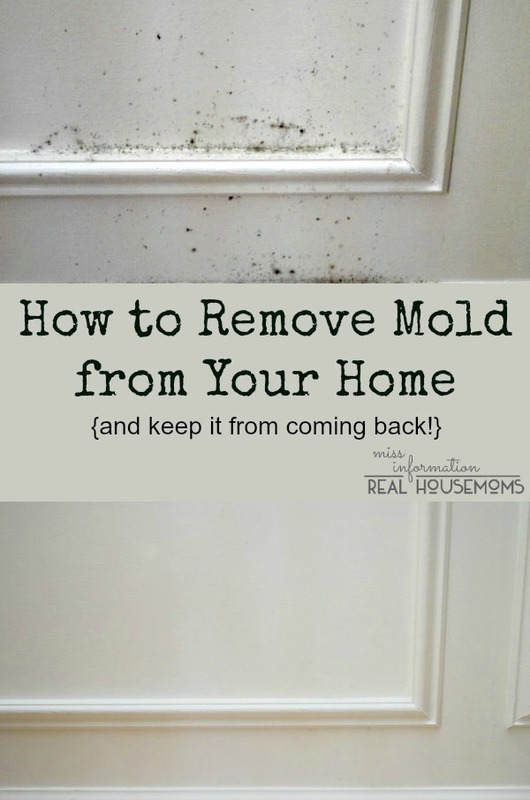 Molds are part of the natural environment, and can be found everywhere, indoors and outdoors. Outdoor molds play a part in nature by breaking down dead organic matter such as fallen leaves and dead trees. Molds are usually not a problem indoors, unless mold spores land on a wet or damp spot and begin growing. Indoors, mold growth should be avoided. Molds have the potential to cause health problems. Molds can produce allergens and irritants. Inhaling or touching mold or mold spores may cause allergic reactions in sensitive individuals. Allergic reactions to mold are common. They can be immediate or delayed. Allergic responses include hay fever-type symptoms, such as sneezing, runny nose, red eyes, and skin rash. Molds can also cause asthma attacks in people with asthma who are allergic to mold. In addition, mold exposure can irritate the eyes, skin, nose, throat, and lungs of both mold-allergic and non-allergic people. Symptoms other than the allergic and irritant types are not commonly reported as a result of inhaling molds. In most cases, if visible mold growth is present, sampling is unnecessary. Since no EPA or other federal limits have been set for mold or mold spores, sampling cannot be used to check a building’s compliance with federal mold standards. Surface sampling may be useful to determine if an area has been adequately cleaned or remediated. Sampling for mold should be conducted by professionals who have specific experience in designing mold sampling protocols, sampling methods and interpreting results. Sample analysis should follow analytical methods recommended by the American Industrial Hygiene Association (AIHA), the American Conference of Governmental Industrial Hygienists (ACGIH), or other professional organization. Who should do the cleanup depends on a number of factors. One consideration is the size of the mold problem. If the moldy area is less than about 10 square feet (less than roughly a 3 ft. by 3 ft. patch), in most cases, you can handle the job yourself. 1. Fix the source of any water problem or leak promptly to prevent mold growth. 3. Clean and dry any damp or wet building materials and furnishings within 24-48 hours to prevent mold growth. 5. Prevent condensation: Reduce the potential for condensation on cold surfaces (i.e., windows, piping, exterior walls, roof, or floors) by adding insulation. 6. In areas where there is a perpetual moisture problem, do not install carpeting (i.e., by drinking fountains, by sinks, or on concrete floors with leaks or frequent condensation. 7. Do not paint or caulk moldy surfaces. Clean up the mold and dry the surfaces before painting. Paint applied over moldy surfaces is likely to peel. 8. Absorbent or porous materials, such as ceiling tiles and carpet, may have to be thrown away if they become moldy. 9. If you are unsure about how to clean an item, or if the item is expensive or of sentimental value, you may wish to consult a specialist. If you suspect that the heating/ventilation/air conditioning (HVAC) system may be contaminated with mold (it is part of an identified moisture problem, for instance, or there is mold near the intake to the system), consult EPA guide before taking further action. Do not run the HVAC system if you know or suspect that it is contaminated with mold – it could spread mold throughout your home. In order to avoid exposure to airborne mold spores while cleaning, you may want to wear long gloves , goggles and a N-95 respirator mask available in many hardware stores or via the Internet (cost $12-25). If you have health concerns, consult a health professional before starting cleanup.